Sleep Dentistry - Willow Grove PA - Kent Lane Mueller D.D.S. 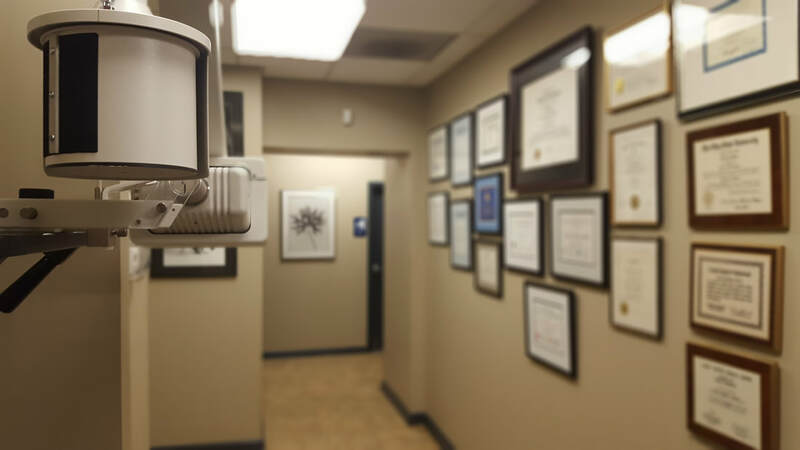 Previous traumatic dental experience, fear of needles or injections, panic attacks, claustrophobia, and a perception of overwhelming or prolonged dental need are conditions not uncommon to the many patients that welcome our Sleep Dentistry care environment. Patients residing out of state or country / Patients with uncompromising work schedules / Patients that may not be able to commit to completing a treatment plan in a conventional treatment fashion / Patients who require ‘cosmetic smile make-over’ immediately for a specific function, e.g. fashion model shoot, wedding, career interview, family photograph, business or public speaking smile presentation, etc. If any of these situations apply to you, consider Sleep Dentistry at Dr. Mueller's Willow Grove office. Selected patients that may be best treated in a comprehensive manner outside of the hospital environment, e.g. Cerebral Palsy, Down syndrome, MR, and DD. Please make a consultation appointment to see if you or the person you are calling for is a candidate for Sleep Dentistry. Some dental patients have difficulty in maintaining a sufficient level of anesthesia or pain control with conventional ‘Novocain” injections to endure dental treatment comfortably; others may have a true allergic sensitivity to local anesthetics or their additives and may benefit from our Sleep Dentistry general anesthesia services. Patients with an accentuated gag reflex or uncontrollable tongue reflex often require sedation or Sleep Dentistry to provide necessary instrument access to treat affected teeth and gums. Those patients that find leaving the home environment or entering unfamiliar environments to be unacceptable either physically or psychologically can become crippled by dental neglect if treatment is not delivered in this most efficient fashion, e.g. agoraphobia, claustrophobia, or physical handicap. Patients requiring a less public environment are accommodated to access and depart this facility. For more information on Sleep Dentistry or the qualifications of our anesthesiologists, we invite you to call or visit our Willow Grove, PA office today.